Product #6742 | SKU OPT-103 | 0.0 (no ratings yet) Thanks for your rating! Hosa OPT-103 Fiber Optic Cable (3ft). 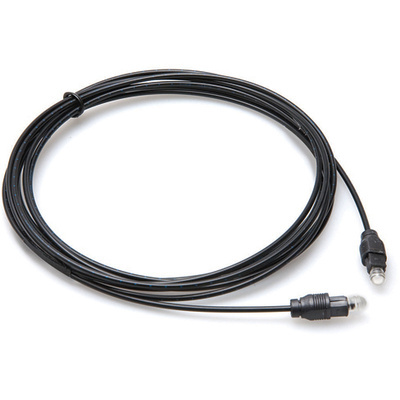 This cable is designed to interconnect digital audio components with Toslink jacks. It is compatible with ADAT and all S/PDIF formats, including Dolby Digital and DTS surround.